Dwight Clark Autographed Candlestick Park Seatback - Red Signed in Silver | Sports Memorabilia! 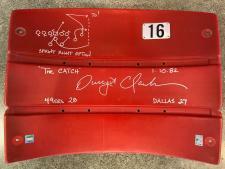 This Dwight Clark Autographed Candlestick Park Seatback has the shape with the 3 horizontal sections. The seatback is red and signed in silver. 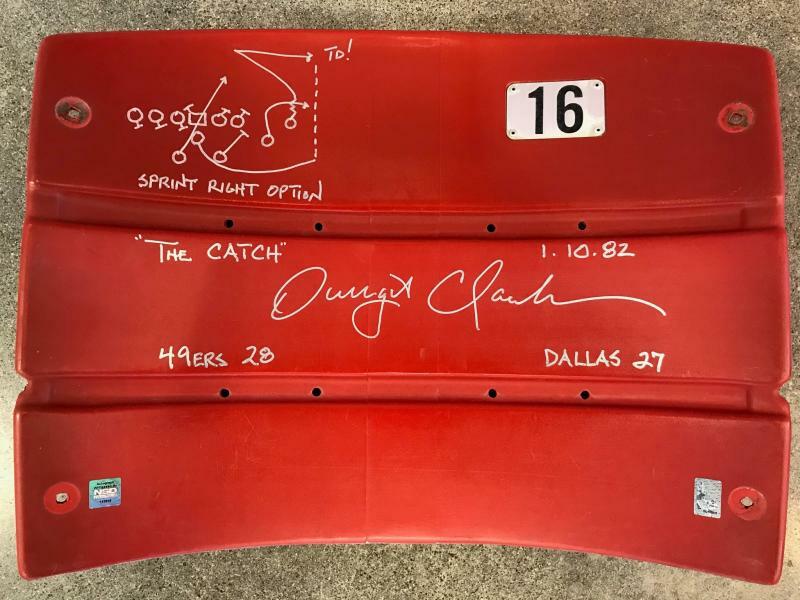 Dwight Clark signed these seatbacks with "The Catch 1-10-82," the name of the play "Sprint Right Option," the score "49ers 28 Dallas 27" and the drawing of "The Catch" play with the x's and o's from the 49er playbook. This is a very good looking item! 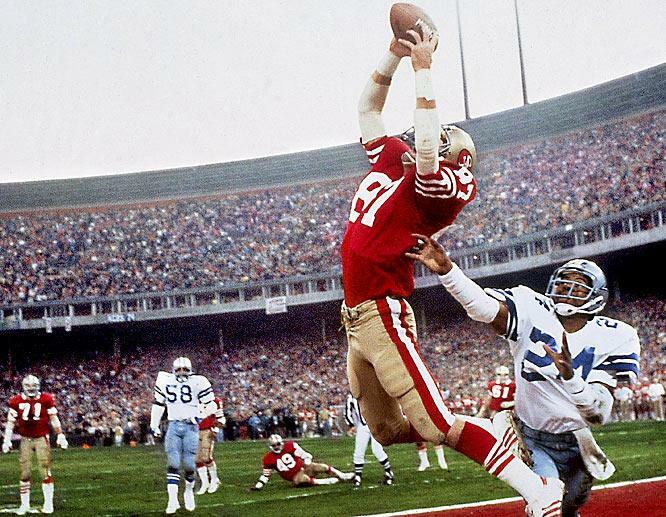 Dwight Clark passed away on June 4, 2018 and stock availability is now very limited. Prices are subject to increase as inventory levels are reduced. The seatbacks have some oxidation to them which provides that "Game Used" look. Each seatback "tells a story." All the seatbacks are #16 as Joe Montana secured all the available #16 seatbacks and had them delivered to our National Sports Distributors warehouse in Cotati, CA located in the North San Francisco Bay Area. The Dwight Clark Autographed Candlestick Park Seatback comes with the Dwight Clark hologram and the National Sports Distributors (NSD) numbered hologram. The NSD hologram is considered the best in the sports memorabilia industry as clearly states that the autograph was witnessed by NSD when the athlete signed the item. A matching Certificate of Authenticy that corresponds to the numbered NSD hologram is also provided with each autographed Candlestick Park seatback. This Dwight Clark seatback is also available in the orange seatback signed in black. 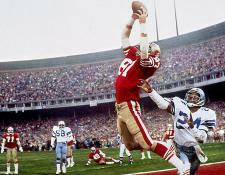 Click here to see all the signed Candlestick Park Seatbacks by Joe Montana, Jerry Rice, Dwight Clark and Steve Young.